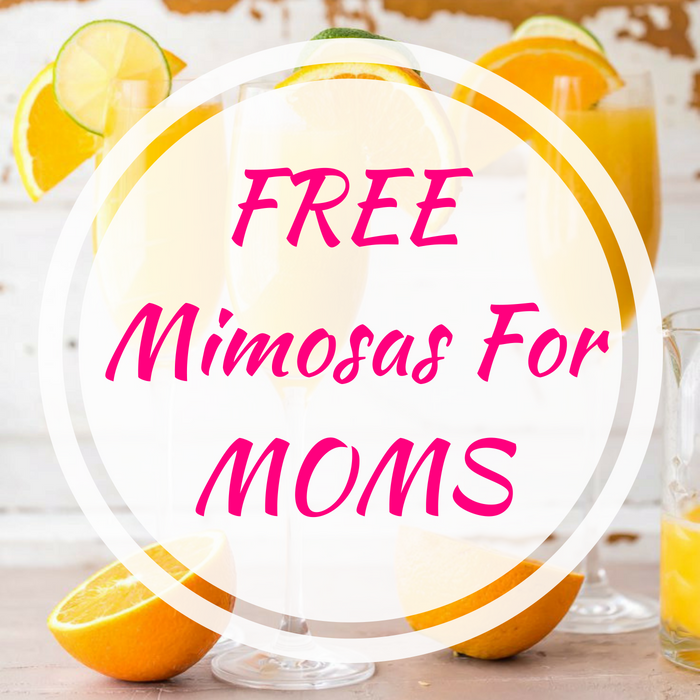 You are here: Home / FREEbies / FREE Mimosas For Moms! On May 13 only! Smartphone App Ibotta is offering moms across the country a FREE Mimosa Sunday at all bars and restaurants through a special cashback rebate. The “Mimosas for Moms” rebate will be available all-day Sunday for new and existing users under the “Restaurants and Bars” category. After buying the cocktail at any bar or restaurant, upload an itemized receipt to get up to $5 cash back added to your account. This is a perfect treat for all moms out there!